Despite the prevalent misconceptions people have about individuals who abuse drugs or alcohol, addiction affects individuals of all ages, ethnicities and education levels. Because of this, it can be exceedingly difficult to detect such a problem, particularly if an addict is actively working to conceal their habit from others. A recent piece in the Argus Leader – a South Dakota news outlet – points out that many such abusers are adults who hold full-time jobs. Addressing local managers and business owners, the article notes that substance abuse is a problem for businesses because it compromises the beating heart of any organization – its employees. "Employees are an employer's greatest asset," the source states. "Addressing substance abuse in the workplace and educating employees, managers and supervisors about the dangers of substance abuse is a win-win for the employee and employer." While these changes don't necessarily mean that substance abuse is taking place. If such a pattern emerges, there may be grounds to reach out to an employee's family members or consult a professional interventionist service. If you suspect that someone in your life – be they an employee, friend or family member, has a problem with substance abuse, you may struggle to determine the best way to help them. 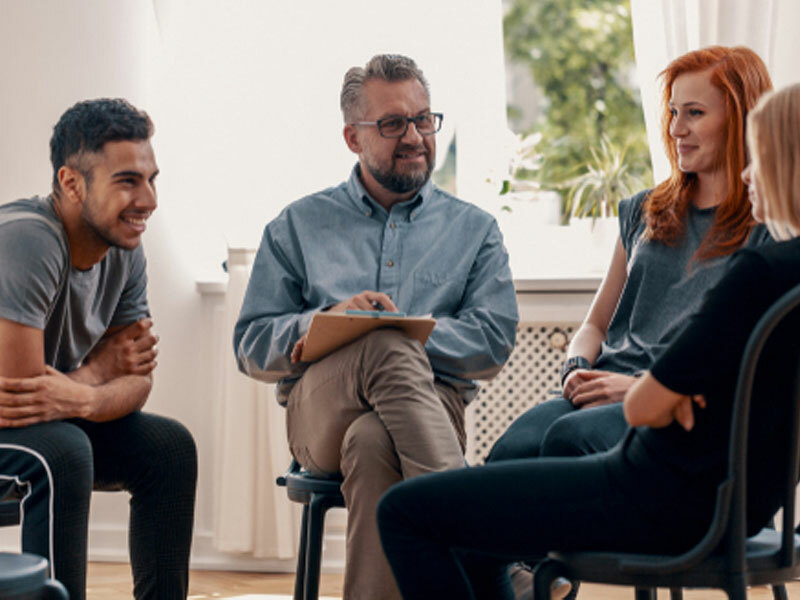 At Intervention Services, we specialize in staging drug and alcohol interventions, and can provide the long-term support these individuals need to battle their addiction and regain control of their lives.